If you use AirPods, you will know just how easy it is to lose them. And at $159, they are not cheap that one can go ahead and buy another pair without thinking twice about it. 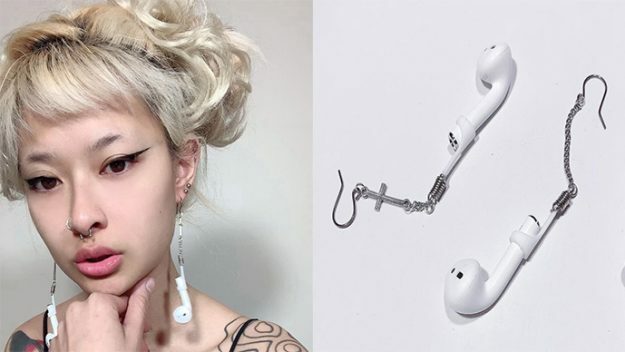 To avoid losing her AirPods, Gabrielle Reilly from Virginia has come up with an innovative new way – AirPod earrings. She turned her AirPods into earrings so that she never loses them. 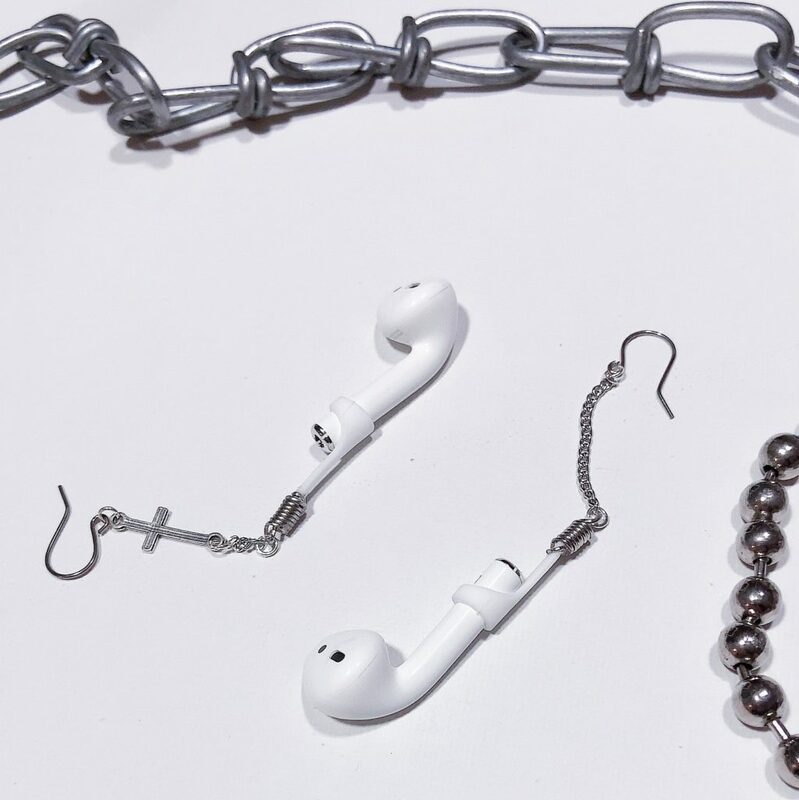 The lightweight design of the AirPods means that they can be used as earrings without causing any discomfort. So many people ended up asking her to make similar earrings for them that she is now selling them for $20. She is calling them Airings and offering additional customization as well like chains, charms, and more. The earrings are detachable as well ensuring the process of charging the AirPods remains relatively easy as well.